We, the ASEAN LGBTIQ Caucus are outraged and disappointed by the decision of the ASEAN Head of States to adopt the AHRD that intentionally excludes sexual orientation and gender identity (SOGI). Despite countless attempts and demands by the members of civil society, including LGBTIQ groups, to push for its inclusion, ASEAN have remained reticent to the attempts. This AHRD not only shows a lack of respect to LGBTIQ people but also makes a mockery of the international human rights values and principles that all nations and citizens abide by and are held accountable to. 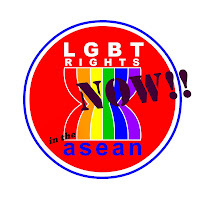 All 10-member countries of ASEAN have ratified the Convention on the Elimination of All Forms of Discrimination Against Women (CEDAW) and the Convention on the Rights of the Child (CRC), which have specific provisions of non-discrimination on the basis of sexual orientation and gender identity, and are therefore, obliged to protect and promote the rights of LGBTIQ people in the ASEAN region. “Malaysia is a member country of the UN Human Rights Council and Malaysia was re-elected for the second term this year. It is shocking that ASEAN with such collective expertise and knowledge on human rights; discrimination is still persistent in this region. This is evidenced by the exclusion of SOGI in the AHRD,” said Thilaga, an LGBTIQ activist. In order for the AHRD to be a relevant and credible human rights tool that protects and benefits the ASEAN community as a whole without discrimination as it aspires to be, the declaration has to be consistent with existing international human rights laws. The Association of Southeast Asian Nations (ASEAN) is a regional organization established in 1967 that comprises of countries in the South East Asia region. In 2009, the ASEAN Intergovernmental Commission on Human Rights (AICHR) was formed to promote and protect the human rights of people in the region and was tasked to formulate the ASEAN Human Rights Declaration (AHRD), which aimed to standardize all human rights of all people in the Southeast region of Asia. 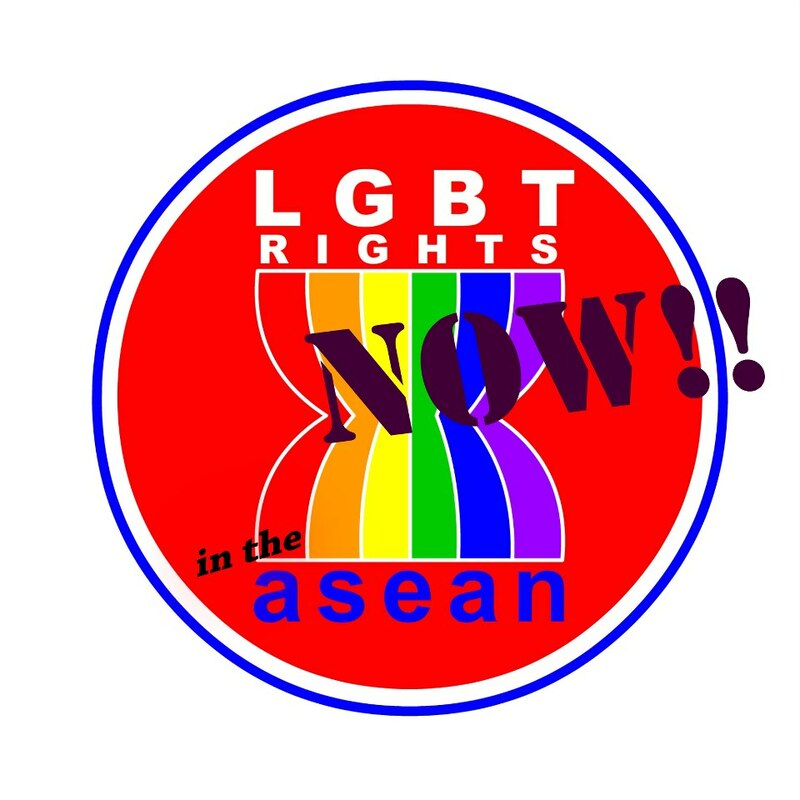 The ASEAN LGBTIQ Caucus released a petition on November 6, 2012 to mobilize support for the inclusion of the sexual orientation and gender identity in the ASEAN Human Rights Declaration. 1,384 individuals signed the petition. The ASEAN LGBT Caucus is a loose coalition of LGBTIQ groups and indiviudals across Southeast Asian countries fighting for the inclusion of LGBT rights in the ASEAN Human Rights Declaration.